We are proud to be at the forefront of the LED revolution. Our products provide the best in technology, performance and design. Proper lighting is essential for well-being and productivity. Light quality is determined by amount, distribution, temperature and color rendering, as well as by the absence of glare and reflections. 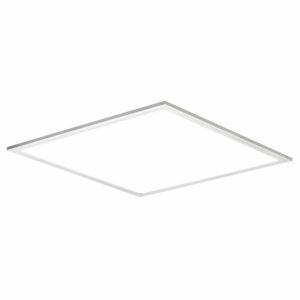 Our products comply with the strictest standards for lighting and our experts create complete lighting solutions that provide ideal environments for any need or requirement. Strict standards, high-quality components, rigorous testing and state-of-the-art production facilities ensure that our products provide first-class efficiency and durability. Our wide selection of control solutions makes it easy to keep power consumption to a minimum. Upgrading to LED lighting is an efficient way for companies to reduce costs and improve well-being. Our products are designed to be very easy to transport and install. Small packages mean that you can bring more with you at a time. Simple, intuitive installations and control functions reduce strain and save time. Our products are ready for mounting out of the box, feature plug-in solutions and have a minimal number of parts. Quality lighting made simple. 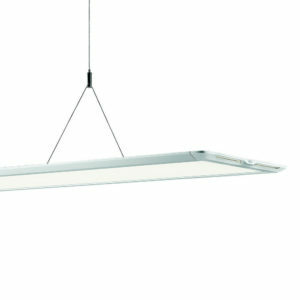 High-end light quality & efficiency meets simple mounting & visual elegance. 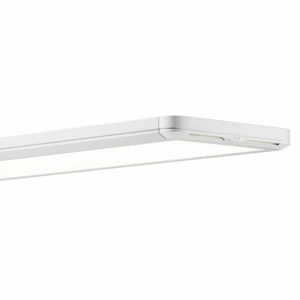 Ledge Suspended is easily installed, has a low build height, high efficiency and provides even, high quality light with very low glare. A separate mounting plate ensures that Ledge Surface can be installed quickly and easily. 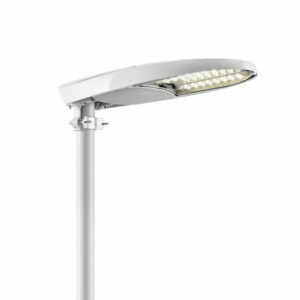 It delivers top light quality, efficiency and design. 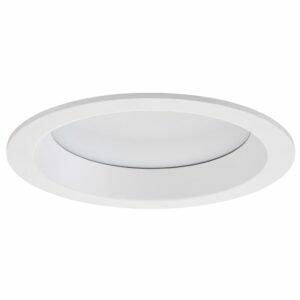 Ledge Recessed Micro delivers even light with low clare. 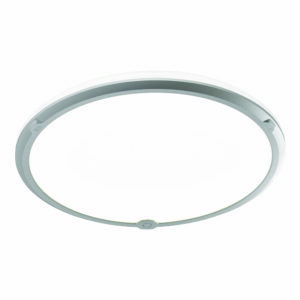 A build height of only 11,5mm enables installation in very narrow spaces. The latest Ledge® family member combines high-end quality and flexible controls with a low build height and a very simple installation. 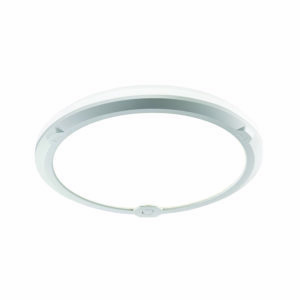 LedgeCircle® D460 is ideal for greater ceiling height and bigger rooms, it offers excellent quality, versatility and ease of installation. 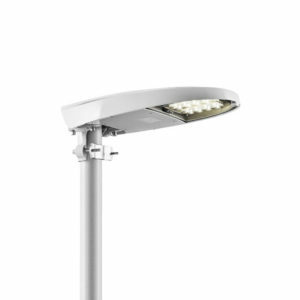 Elite is a modern street light which provides first rate light quality and efficiency, a simple installation and a short payback time.